As a part of developing the communication skills of undergraduates UWU introduced “Glamouro”, a high profile event for first year students. Communication is a powerful tool overlooked by traditional curricular in conventional universities. 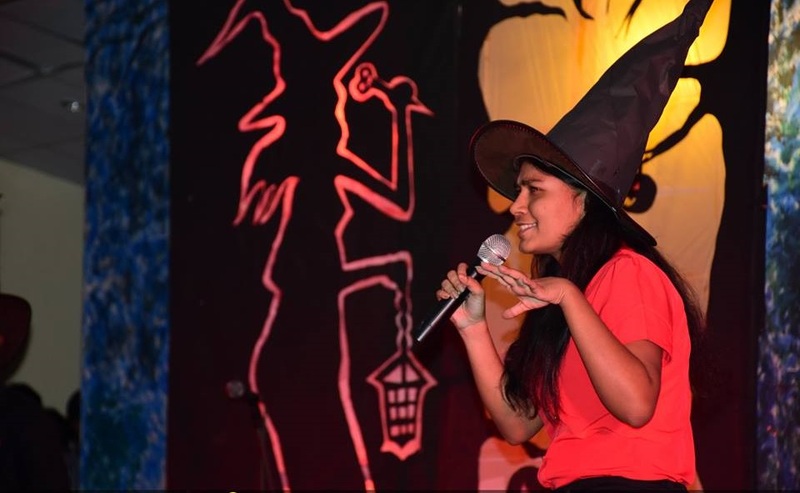 Glamouro helps not only to develop Communication Skill but also the personality of a student with self esteem, confidence and individuality. 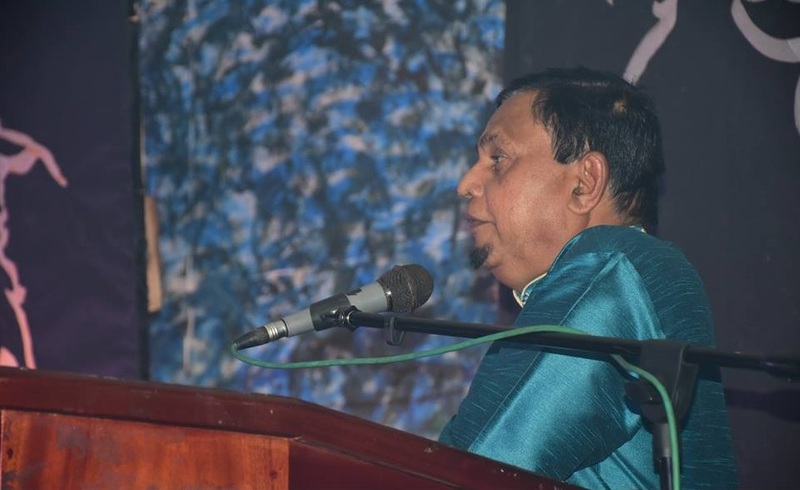 Glamouro is a part of Communication Skills subject under the “Essential Skills” which is compulsory for all students. 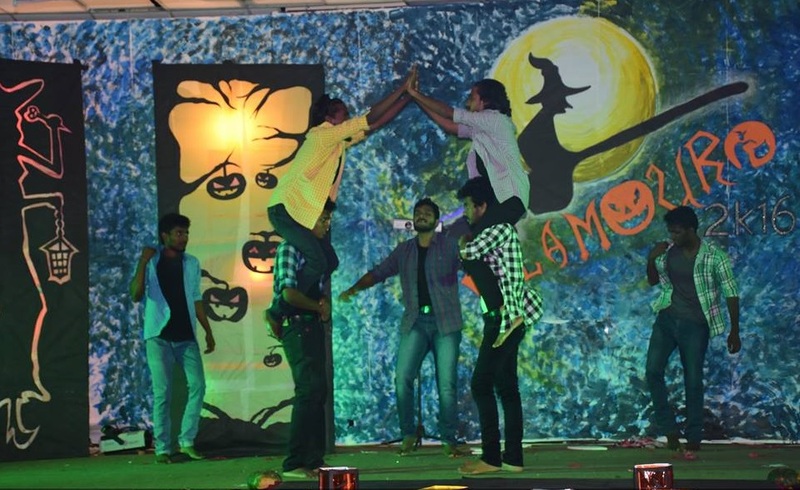 Glamouro focuses to improve the skills of the students by making students complete in various activities. As examples the following competitions can be highlighted among various competing students. 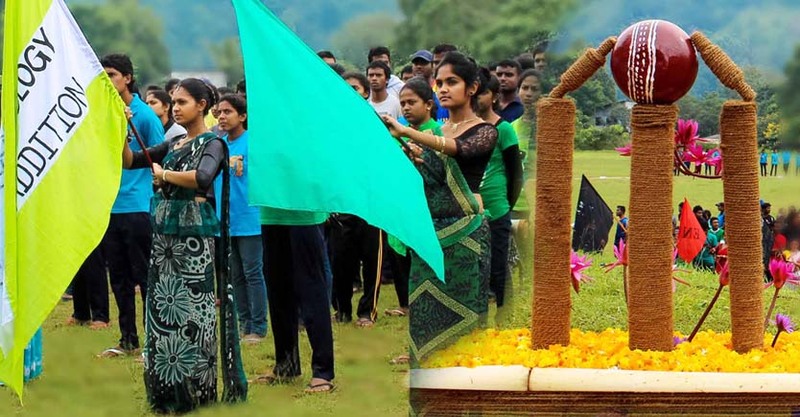 Students of Faculty of Management annually organize “ENM Trophy Cricket Encounter” inviting the students of fellow degree programs of the University. 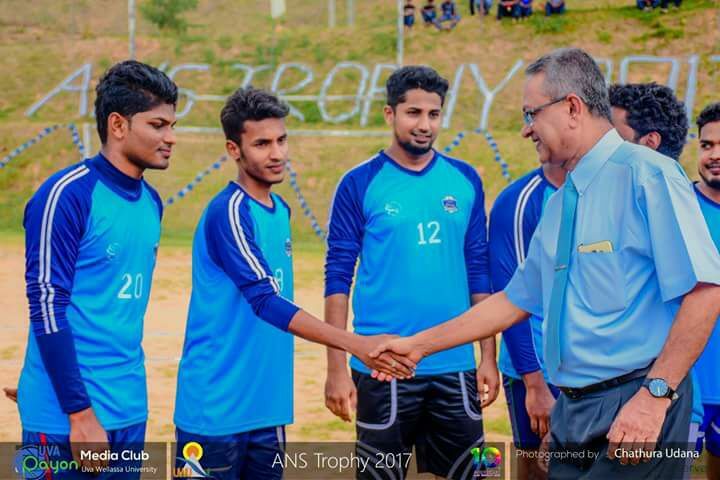 Students of Animal Science degree program annually organize “ANS Cup Football Tournament” inviting the students of fellow degree programs of the University.